Looking for the best truck in the Chicago area? Want to treat yourself this 4th of July? 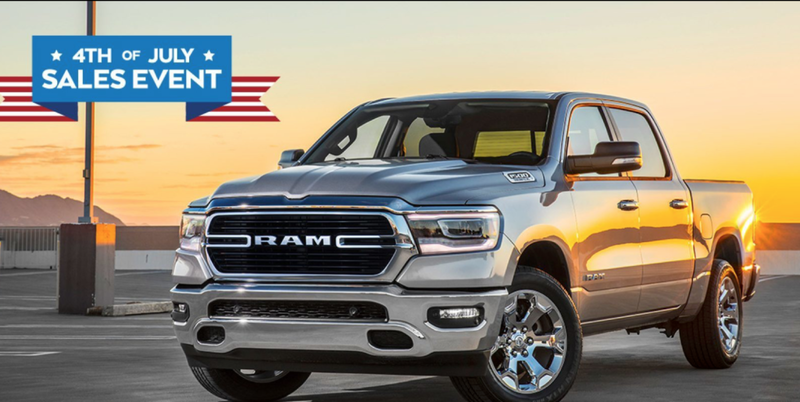 Show off your brand new RAM truck at your BBQ with Antioch RAM specials during the 4th of July Sales event. Serving all of Chicago Illinois.